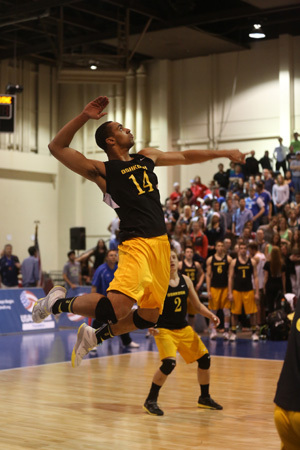 The University of Wisconsin-Oshkosh will be having a Men's Collegiate Club Volleyball Preview Day on Friday, March 30th, 2018 for any high school students that are interested in playing volleyball at the next level. *The UW-Oshkosh Men's Volleyball Team is paying for dinner. Recruits need to register using the link below. Please choose 3/30 for the date and 2:00 PM for your tour time with 3:30 PM appointment. Please put "Volleyball Visit" in the comments box at the bottom of the online sign up form. Then just complete the rest of the form and submit.